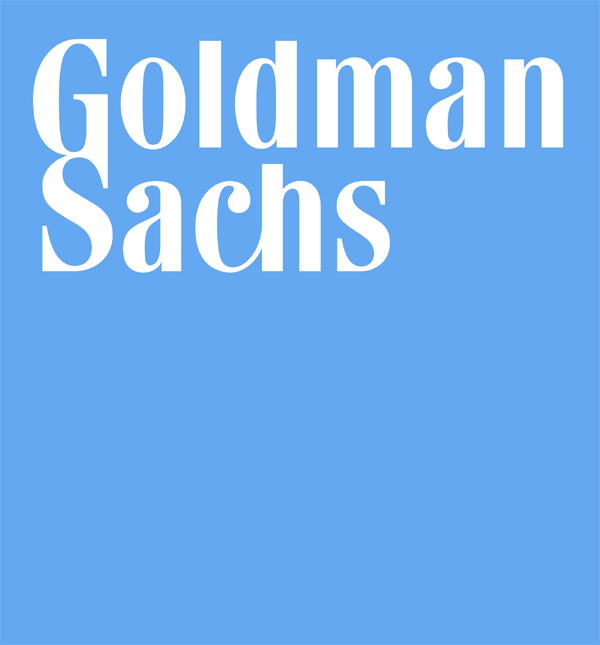 Investment banking giant Goldman Sachs Group Inc., seeking to repair damage to its reputation suffered in the aftermath of the global financial crisis, said its management and board had adopted and begun implementing 39 new policies and practices that represent a “fundamental re-commitment” by the firm to “reputational excellence” and increased transparency and disclosure. The new policies and practices are described in a 63-page report prepared by a Business Standards Committee set up by the firm last year. Goldman said the committee “operated with oversight by the Board of Directors, which established a four member Board Committee to provide additional focus and guidance. “ In addition, the firm said it engaged two consulting firms to provide independent advice to the committee. In July 2010, Goldman agreed to pay a record $550 million penalty and reform a number of its internal business practices to settle Securities and Exchange Commission charges that the firm misled investors in a subprime mortgage product just as the U.S. housing market was starting to collapse. The SEC had alleged that Goldman misstated and omitted key facts regarding a synthetic collateralized debt obligation (CDO) it marketed that hinged on the performance of subprime residential mortgage-backed securities. Among other changes to its business practices, Goldman said it would change its financial reporting methods to provide greater insight into the percentage of the firm’s business derived from proprietary trading.